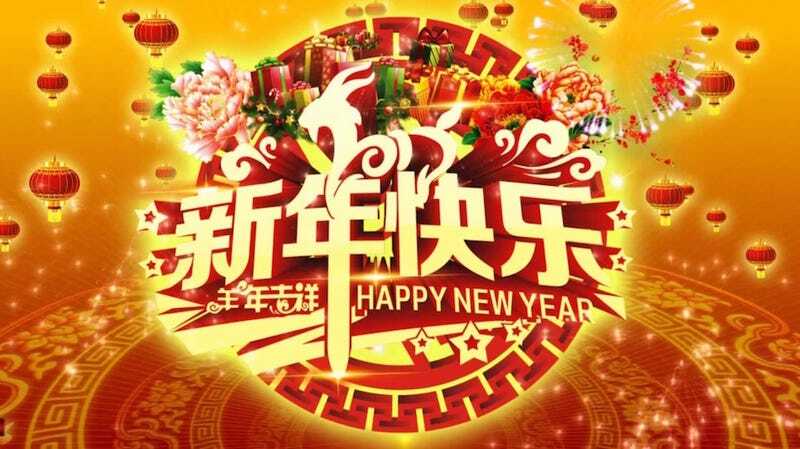 I'd like to wish everyone a very happy new Lunar New Year and many more to come. I wish you and your family all the best. In China, Taiwan, Hong Kong and Macao(u) this is a time for family gatherings and feasting! People from all over gather at their ancestral homes to pay homage and respect to their ancestors and elders. During this time, it's customary to set off fireworks, gift each other red envelopes full of money, and eat lots and lots of food. This nearly two long celebration is the biggest holiday to the Chinese. This story originally appeared on the China Daily Website.